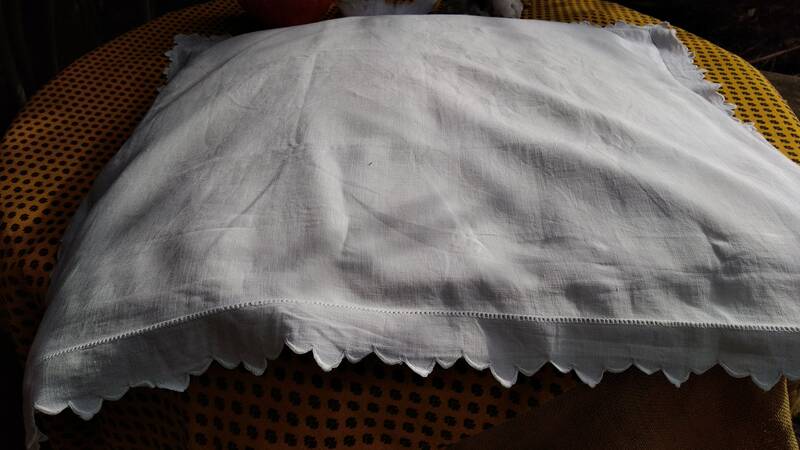 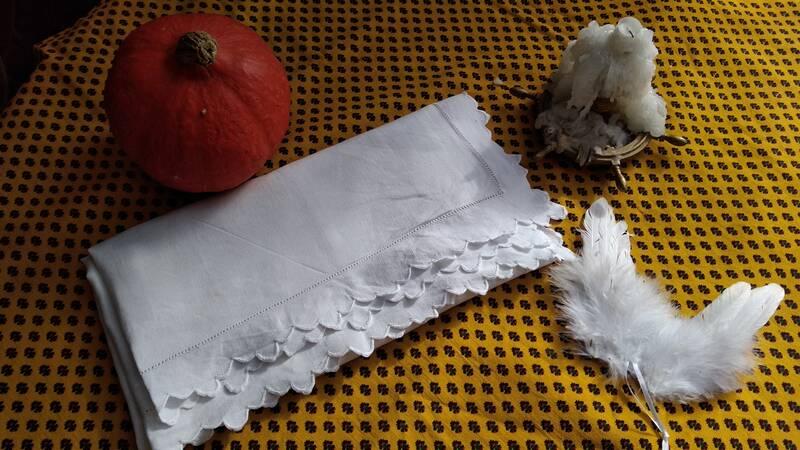 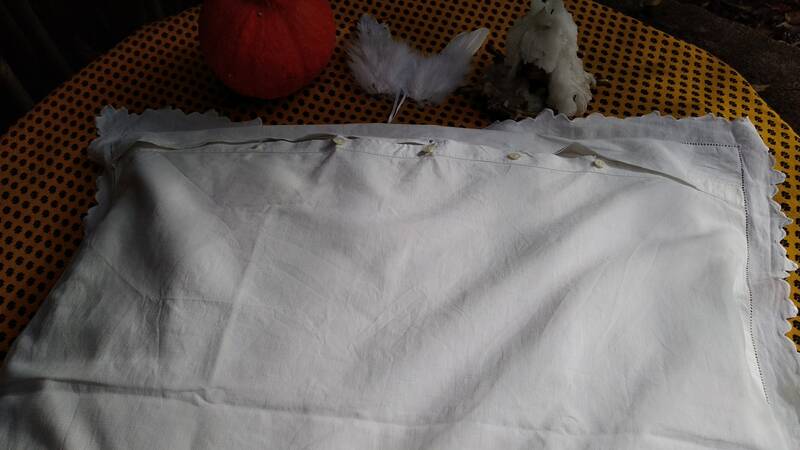 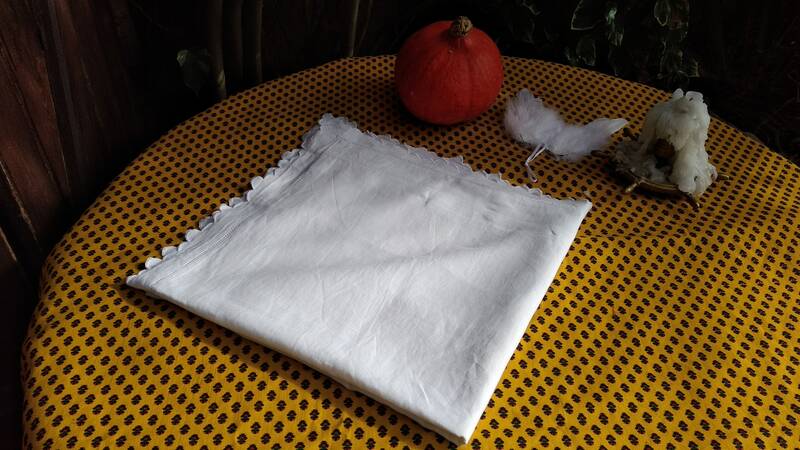 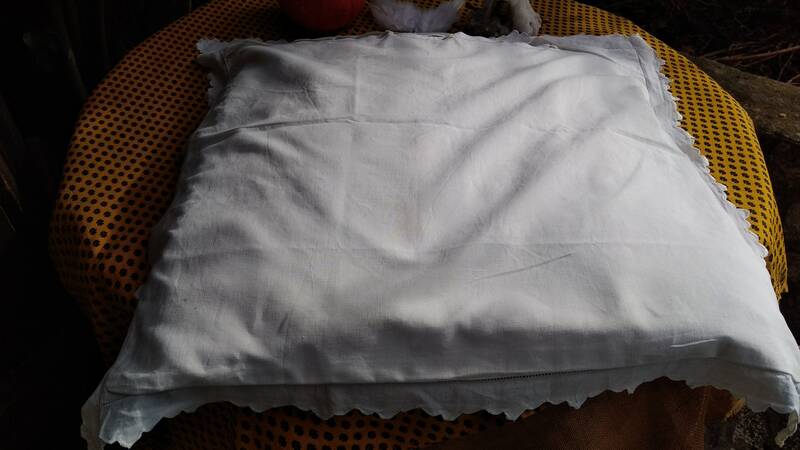 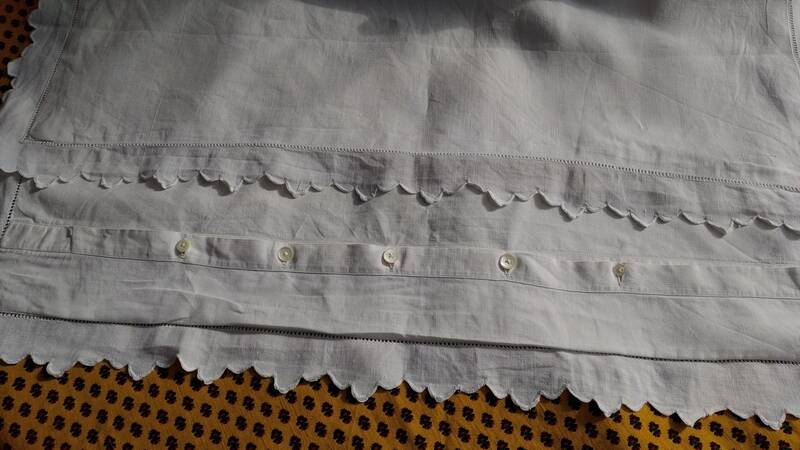 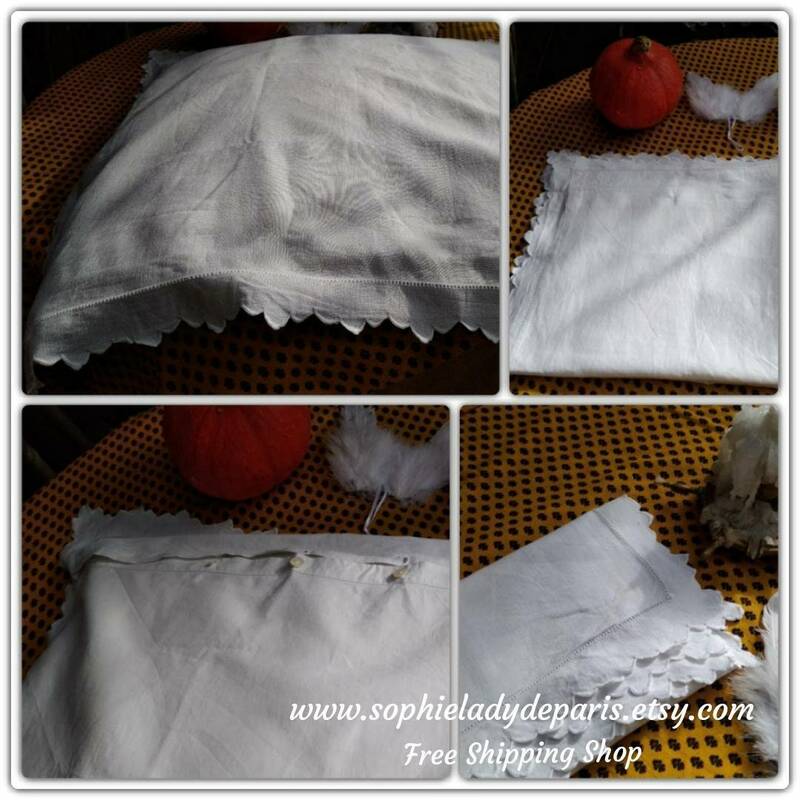 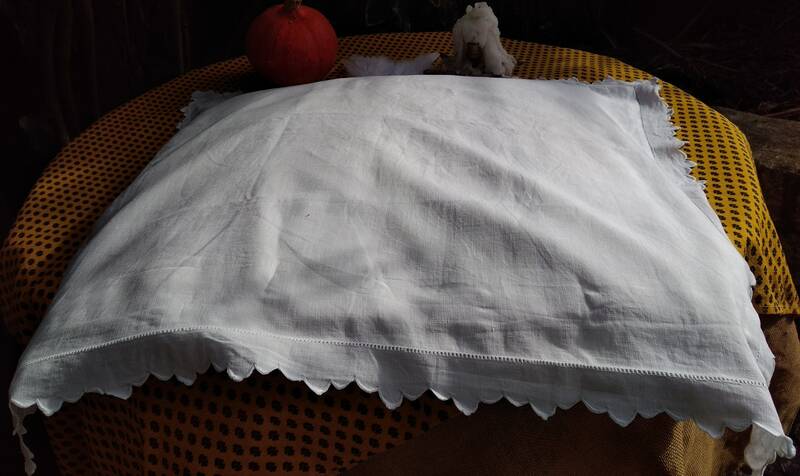 GORGEOUS Antique 1900's White French Linen Pillow case. 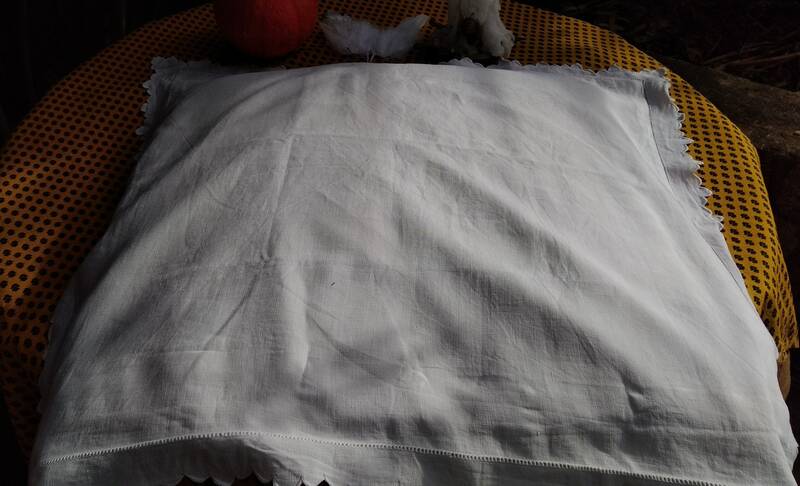 France is a huge linen producer ! 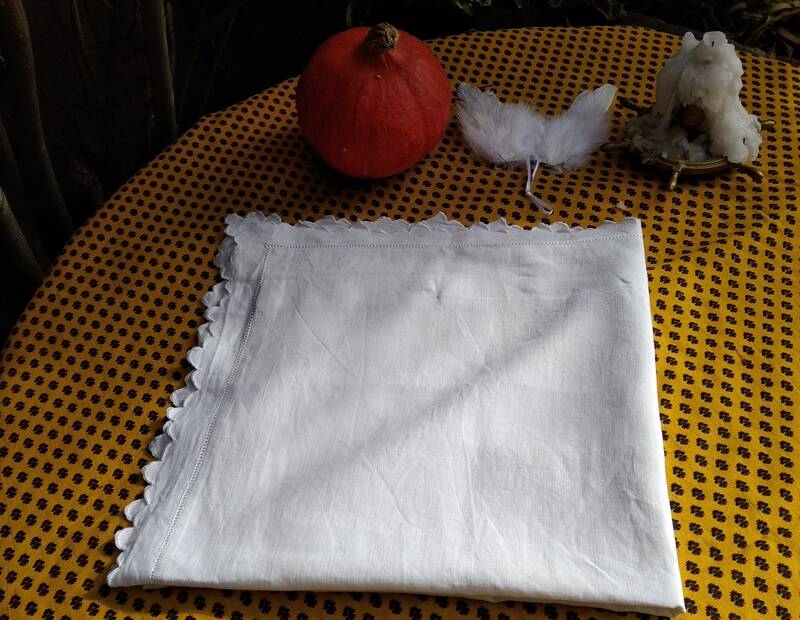 Beautiful to be in use gain or for Home Decor Pillow Covers or to make a beautiful gift.